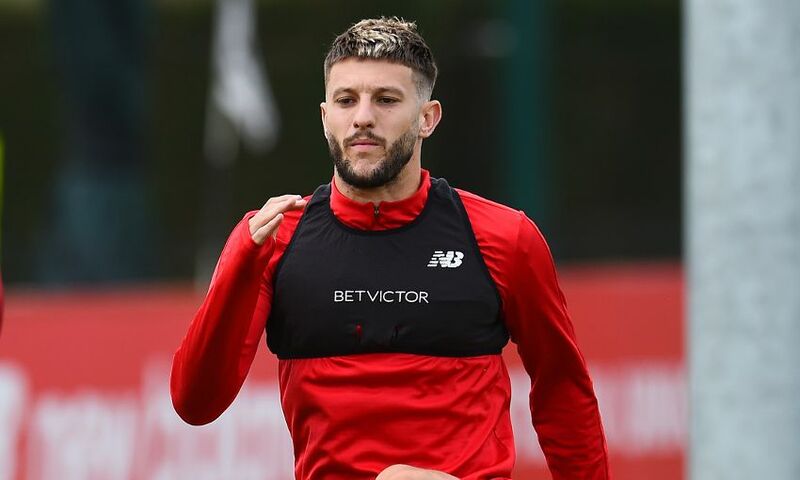 Adam Lallana will be available to play again this month after a scan revealed the groin strain he sustained in England training on Tuesday to be minor. The Liverpool midfielder withdrew from the Three Lions squad as a result of the issue, which is expected to sideline the 30-year-old only for the short-term. Lallana should therefore come back into contention for the Reds before the end of September as they start their campaigns in the Champions League and Carabao Cup and resume action in the Premier League. “It’s a minor setback, which isn’t ideal, as I’ve been in great shape until now, but it’s positive news that it’s only a brief lay-off,” the No.20 told Liverpoolfc.com. Lallana also wished Gareth Southgate and England the best of luck as they prepare to host Spain in the UEFA Nations League at Wembley on Saturday and Switzerland in a friendly at the King Power Stadium next week. “I’m back at Melwood now making sure my time off the pitch is as short as possible, so I’ll be supporting Gareth and the boys from up here,” he added.